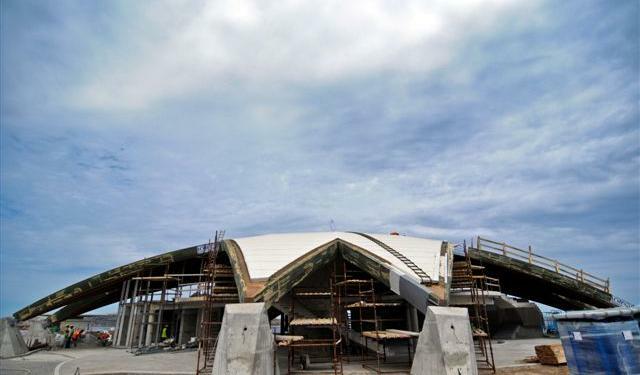 Works on the €16m Qawra aquarium project, spread over approximately 20,000 square meters, will be completed in mid-June, and will soon be home to an exciting collection of sharks, stingrays among other fish species. The project, in the offing for quite a while, is partly financed by the EU. The underground aquarium will have around 26 tanks on display, hosting Mediterranean fish along with replicas of historical artifacts found in the seas that surround us. Other facilities include a classroom for school students, a restaurant and a marine outlet. A square, to be named San Paolo, is being built as an extension of the promenade. The iconic building was designed by local architects but the structure was built in Sicily and is made out of recycled wood imported from Austria.